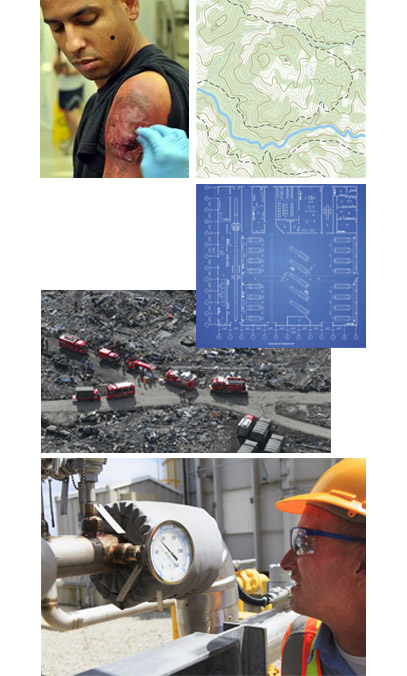 Exercise Builder Nuclear™ is improving the way the nuclear power industry manages emergency drills and exercises. 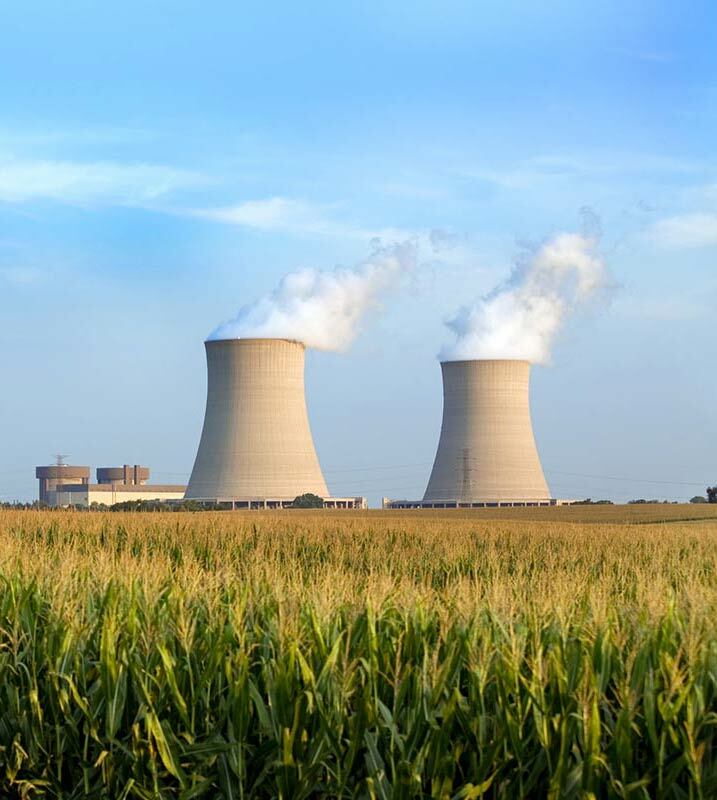 Emergency preparedness managers in the nuclear power industry are challenged with increasing scrutiny and regulations requiring more comprehensive drills and exercises. 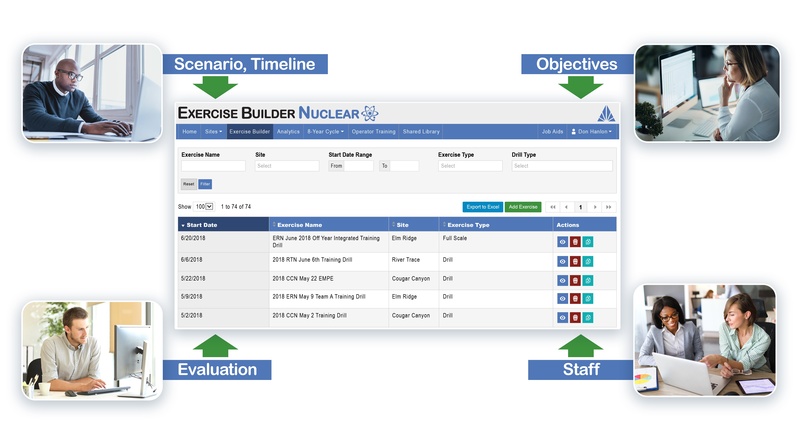 Exercise Builder Nuclear™ helps meet these challenges with powerful drill and exercise management tools and the convenience of an online application that can store all current and historical exercise and drill data in one place. Watch a short video (1:31) introducing some of the advantages of using Exercise Builder Nuclear™. If you have trouble viewing the video on this page, you can also watch it here: Exercise Builder Nuclear™ video. Why would I want to use Exercise Builder Nuclear™? Exercise Builder Nuclear™ offers a number of key advantages to build and manage drills and exercises efficiently. 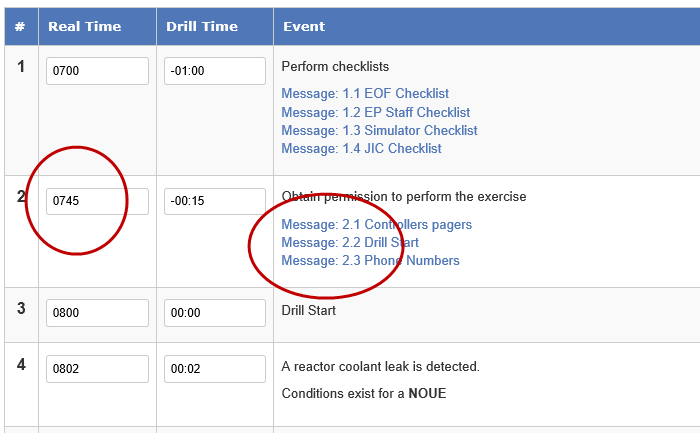 If you change the order of timeline events by updating the time values, EBN will automatically re-number your messages. EBN is a web-based system, accessible anytime from any location with an Internet connection. Therefore, multiple people can work on an exercise. 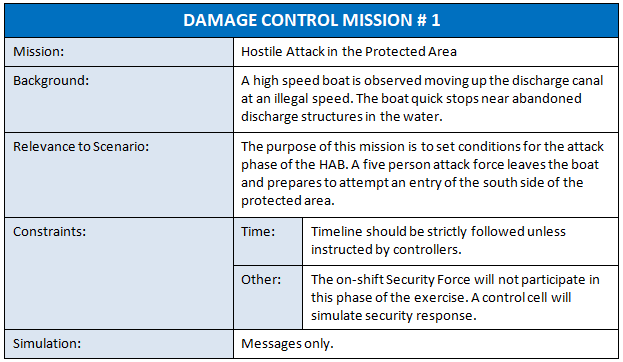 Images, maps, diagrams, etc., can be embedded in any mission or message, and then will print with them. No more trying to manage auxiliary files from multiple sources. 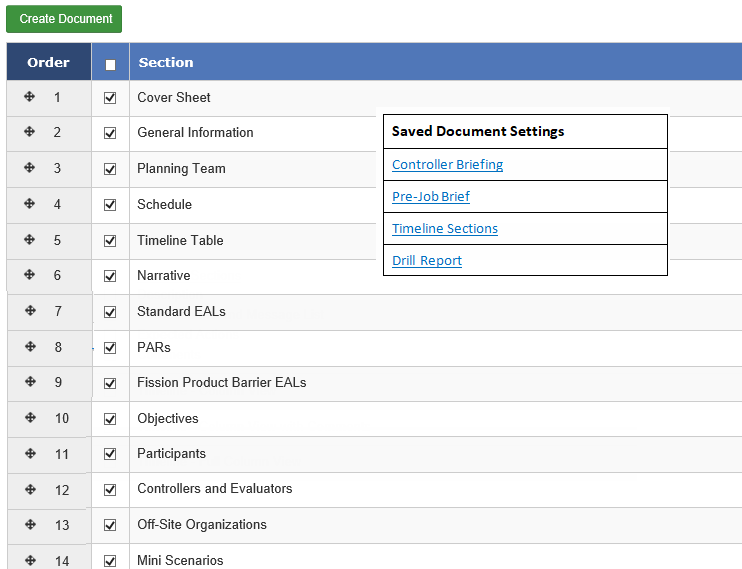 EBN will output all the data associated with a drill or exercise to a Word document. Just select which sections of data you want in the document, and the order you want them. Find out if a staff member is properly participating in exercises. List the number of times an objective has been used in a given period. 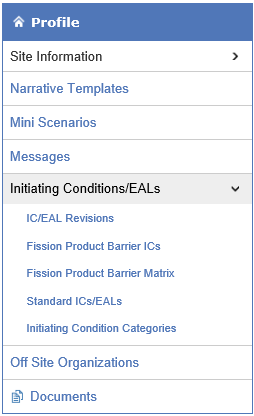 Determine which EALs need your attention as the eight-year cycle nears an end. And more… we are open to ideas. 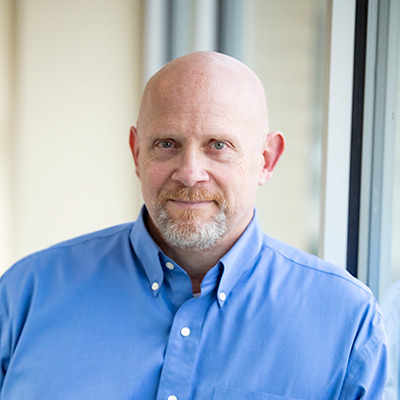 ORAU follows a risk-based approach to information security. This currently includes implementation of the framework described in National Institute of Standards and Technology (NIST) Special Publication 800-53 and implementation of appropriate Information Technology Infrastructure Library (ITIL) service management practices. As standards and technologies evolve, ORAU continuously improves its compliance to meet client expectations. ORAU provides appropriate physical and cyber security, adequate data back-up and recovery, appropriate equipment redundancy, and appropriate monitoring and contingency plans. ORAU holds and maintains an Authority to Operate under the U.S. Department of Energy standards. Hanlon has more than 30 years of experience developing technology solutions for various sectors, including military, government, and financial and power generation corporations. For more information about Exercise Builder Nuclear or to schedule a free demo, please contact Don Hanlon at 865.576.2588 or don.hanlon@orau.org.